(Yep Roc) 12 tracks, produced by Fred Foster - Limited Edition Sage Green Vinyl - includes digital download. 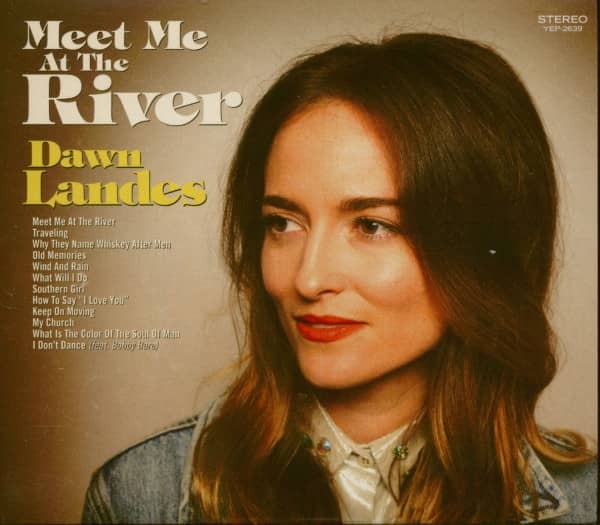 Meet Me At The River is Landes’ self-described “Nashville record,” and she has assured its pedigree by enlisting the production skills of Fred Foster, the Country Music Hall of Fame member who played a pivotal role in the careers of Dolly Parton, Roy Orbison, and Kris Kristofferson. Two years ago, Landes reached out to Foster, and a four-hour visit to his Nashville home convinced both they were musical kindred spirits. 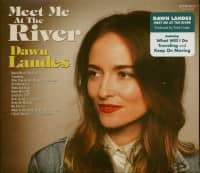 With roots in both Louisville, Kentucky, and Branson, Missouri, Landes has been attracting ardent fans and critical acclaim since entering New York’s music scene in 2000. 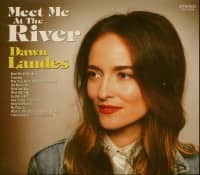 Along the way, she has collaborated with such contemporaries as Sufjan Stevens, Justin Townes Earle, and Norah Jones, creating music for albums, movies, and television that crosses folk, rock, and alternative genres. 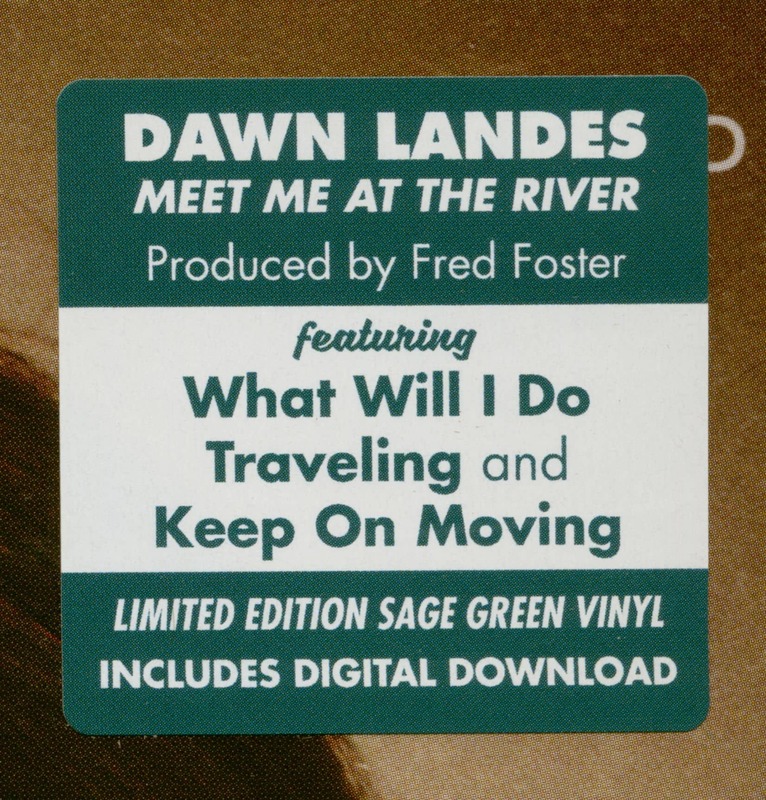 Customer evaluation for "Meet Me At The River (LP, Green Vinyl, Ltd.)"